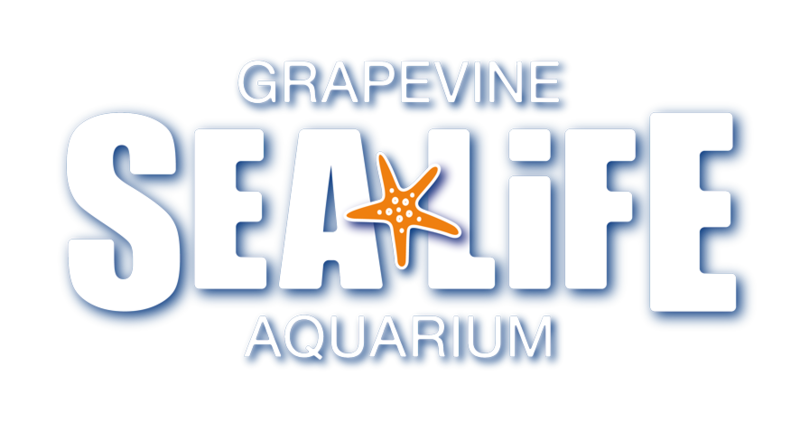 Can I take any animals or pets to SEA LIFE Grapevine Aquarium? Can I take a stroller or buggy around SEA LIFE Grapevine Aquarium? General Admission tickets are valid for the whole day, so you are free to enter and exit at your leisure.